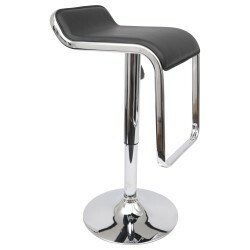 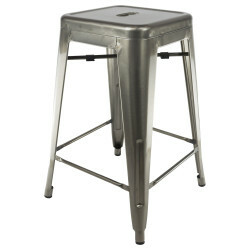 Take to the sky with this Industrial bar stool! 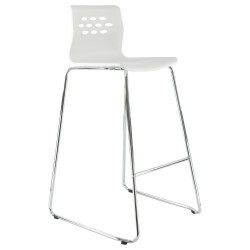 Stylish and sleak, the perfect addition to any professional environment. 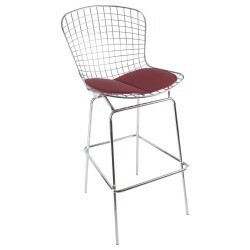 An industrial classic, for the home the bar or the roof terrace! 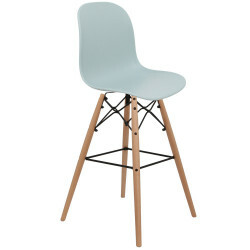 Your slice of Scandinavia for your home! 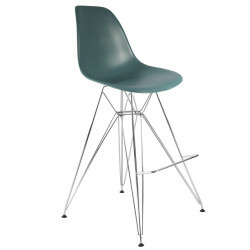 Welcome in the "fifties" ! 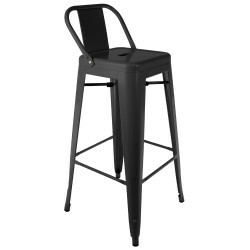 The famous seat with a high rise leg! 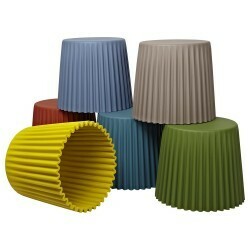 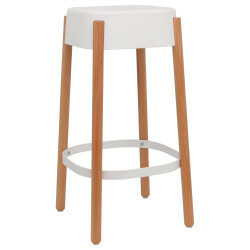 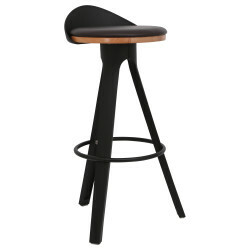 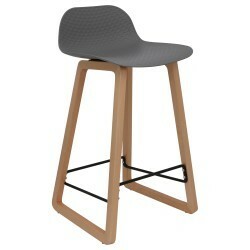 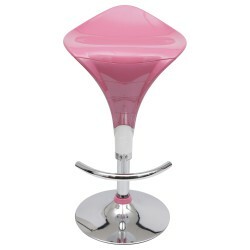 We have a broad range of stools that come in all different shapes and colours. 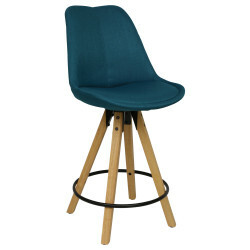 You can create a warm atmosphere with our rustic and industrial looking stools or go for a cooler flair with our classic skandinavian designs. 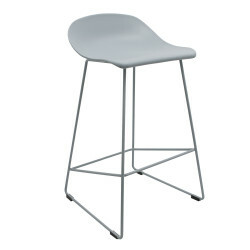 Some of our most popular design chairs are also available with longer legs, so you can enjoy their design as a bar stool, too.